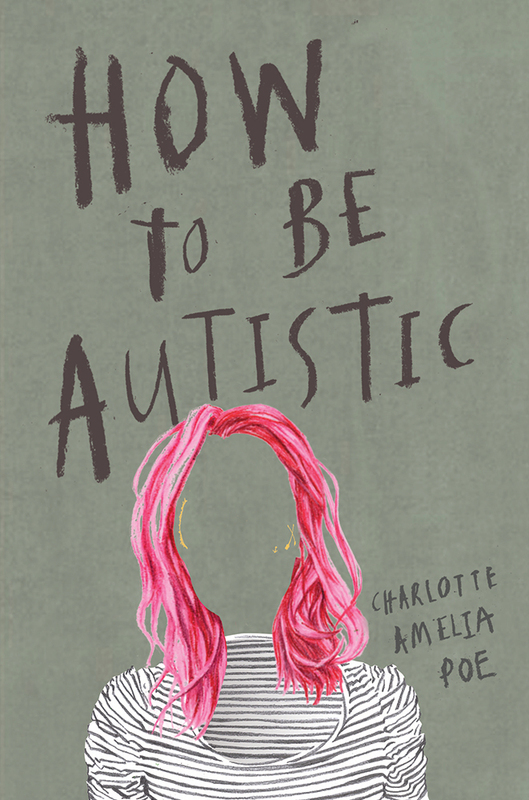 An urgent, funny, shocking, and impassioned memoir by the winner of the Spectrum Art Prize 2018, How To Be Autistic by Charlotte Amelia Poe presents the rarely shown point of view of someone living with autism. Poe’s voice is confident, moving and often funny, as she reveals to us a very personal account of autism, mental illness, gender and sexual identity. 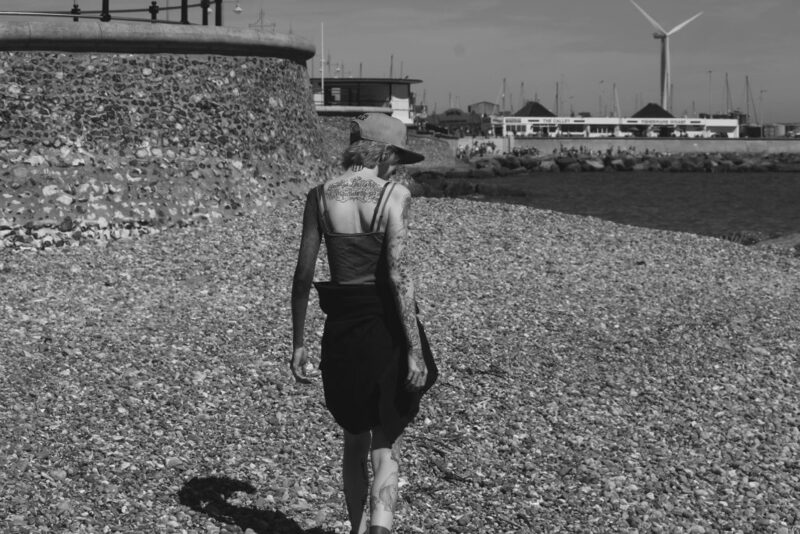 As we follow Charlotte’s journey through school and college, we become as awestruck by her extraordinary passion for life as by the enormous privations that she must undergo to live it. From food and fandom, to body modification and comic conventions, Charlotte’s experiences through the torments of schooldays and young adulthood leave us with a riot of conflicting emotions: horror, empathy, despair, laugh-out-loud amusement and, most of all, respect. For Charlotte, autism is a fundamental aspect of her identity and art. 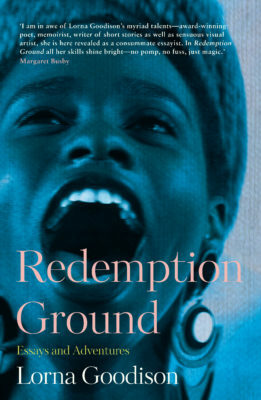 She addresses her reader in a voice that is direct, sharply clever and ironic. 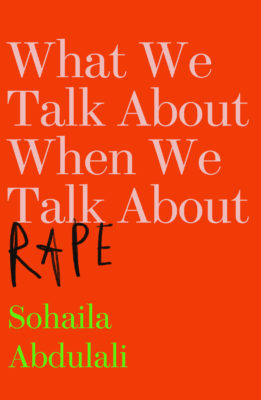 She witnesses her own behaviour with a wry humour as she sympathises with those who care for her, yet all the while challenging the neurotypical narratives of autism as something to be ‘fixed’. and on Facebook. My story is about survival, fear and, finally, hope. This is an exuberant, inspiring, life-changing insight into autism from a viewpoint almost entirely missing from public discussion. 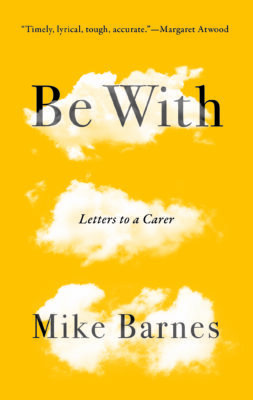 Myriad will publish in How To Be Autistic in September 2019. The most explicit expression of having that condition. I have never heard it quite articulated like that. 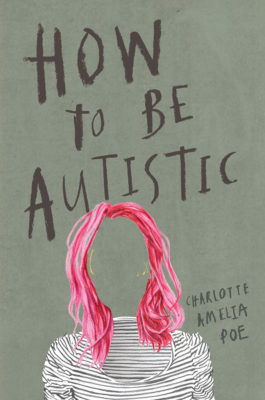 Charlotte shows us both the desperate and bleak angle to autism, as well as the beautiful side.